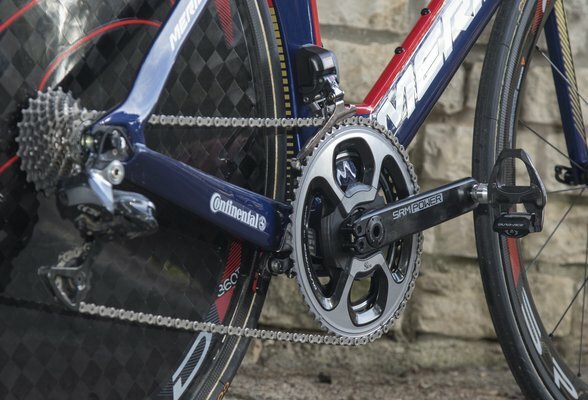 Nibali and Bahrain-Merida to Power New SRM crank! 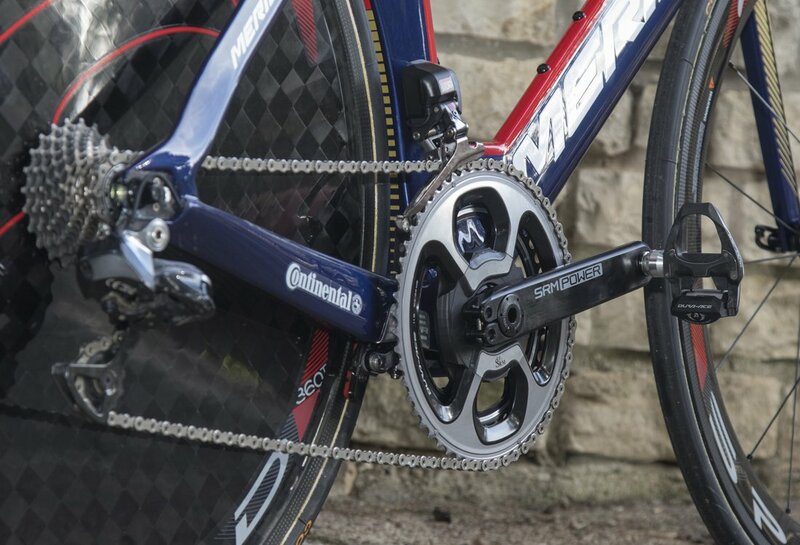 SRM is proud to be the official power measurement sponsor of the new-coming UCI WorldTeam, Bahrain-Merida. 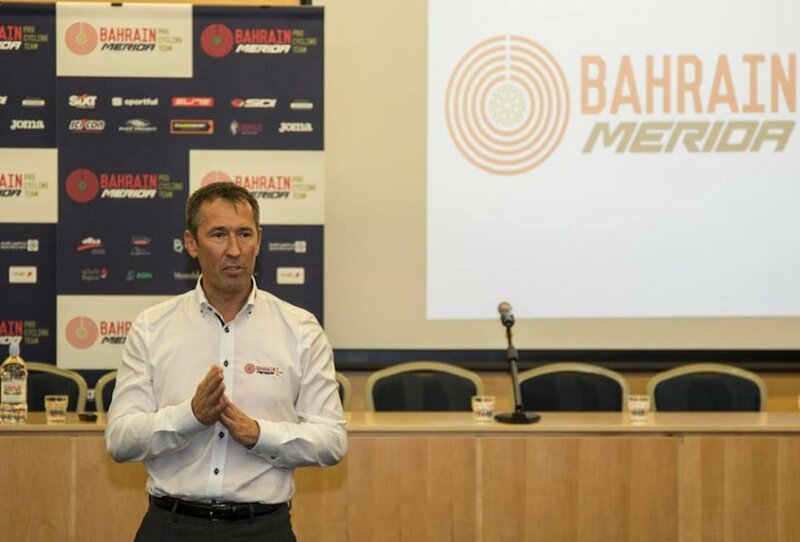 The team, founded by Prince Nasser bin Hamad Al Khalifa, member of the Bahrain royal family, is managed by Brent Copeland and features a number of talents including, Vincenzo Nibali and Joaquim Rodriguez. 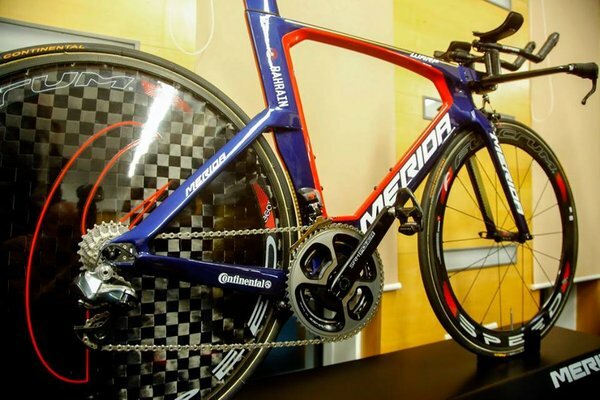 The team, sponsors, and media came together this week in Croatia for presentations, photography, and meetings. 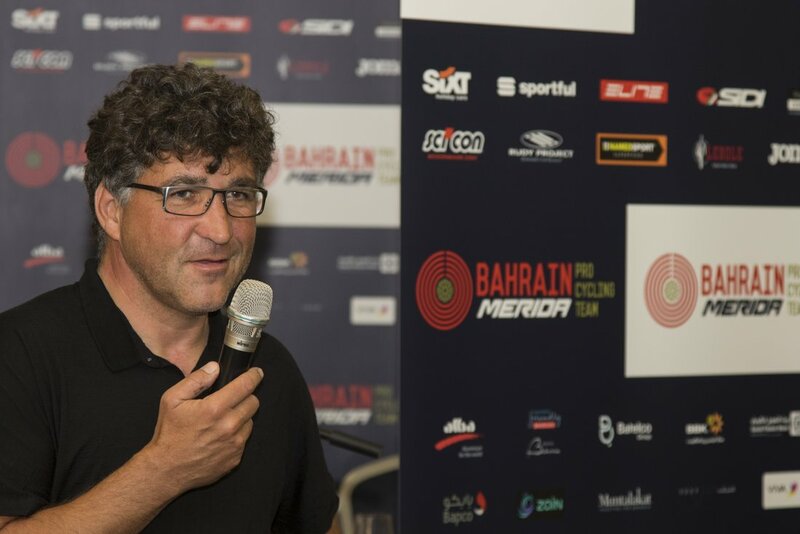 Uli Schoberer, SRM founder and PowerMeter inventor, attended the event on behalf of SRM Training System. 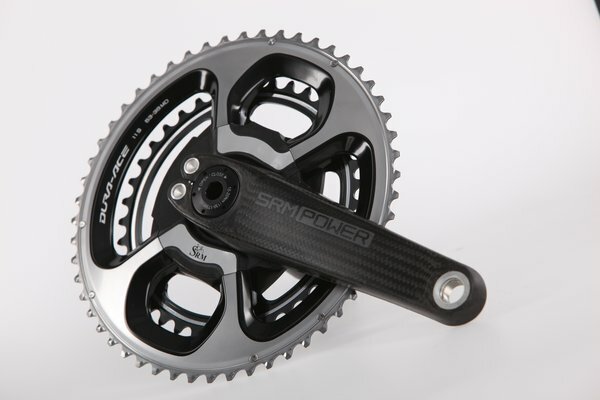 Schoberer, the original pioneer of power in cycling, presented the new products to riders and staff, met with Copeland to further discuss the new partnership, and reviewed SRM Software features with veteran coach, Paolo Slongo, who is responsible for SRM data collection and analysis. The team will ride the SRM PowerControl8 (PC8) head unit. 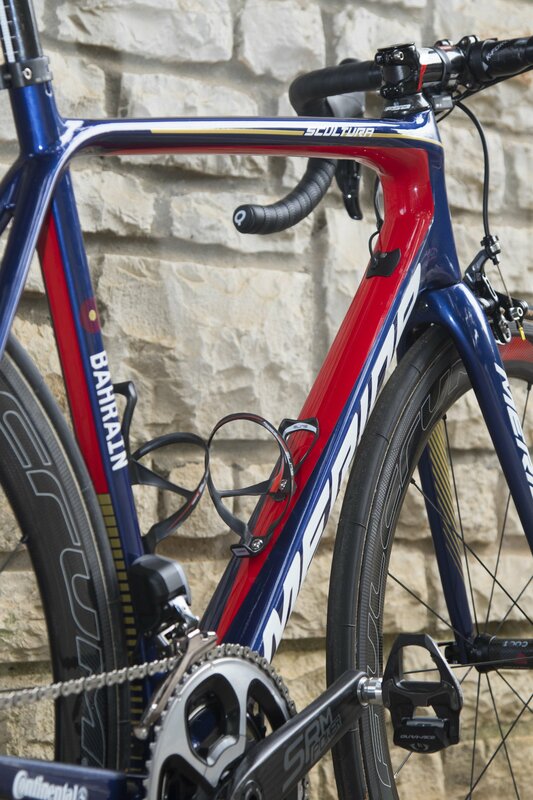 Anodized gold in honor of the Bahrain royal family. 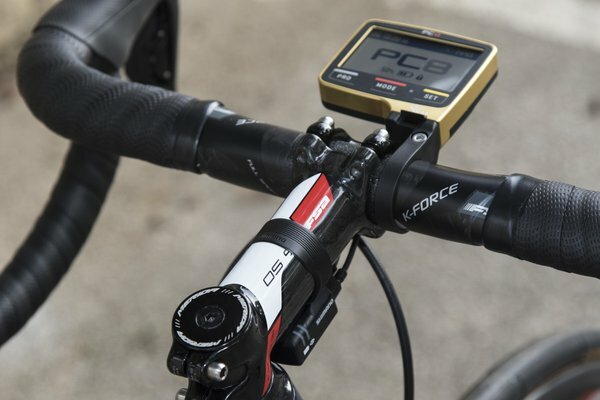 The PC8 provides GPS tracking, along with power, speed, cadence, heart rate, and valuable training metrics including TSS, IF, and NP. For a full product description and color options click here. 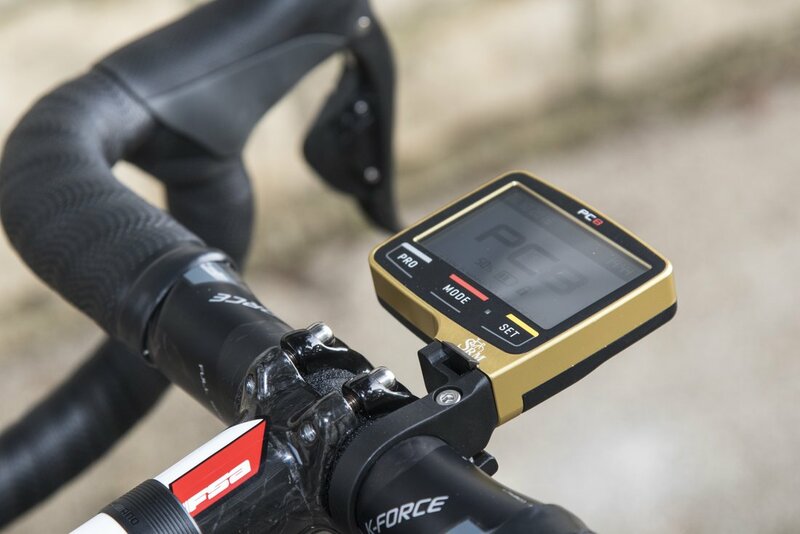 Team bikes will be equipped with the new SRM PowerMeter, recently launched at Eurobike 2016. 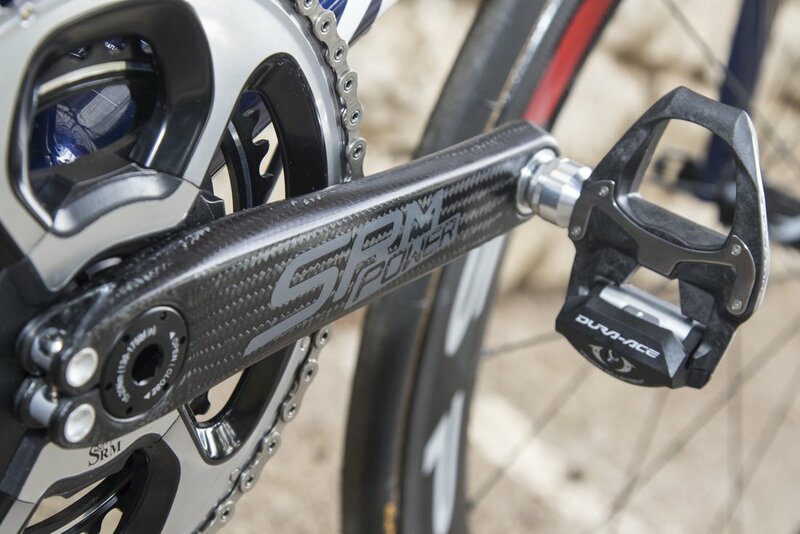 The crank arms are produced by SRM in Carbon and Aluminium versions. The SRM carbon arms, weighing in at just 99 grams, are easily removable and with the PowerMeter mounted on the spindle it is by far the most compatible SRM system available. 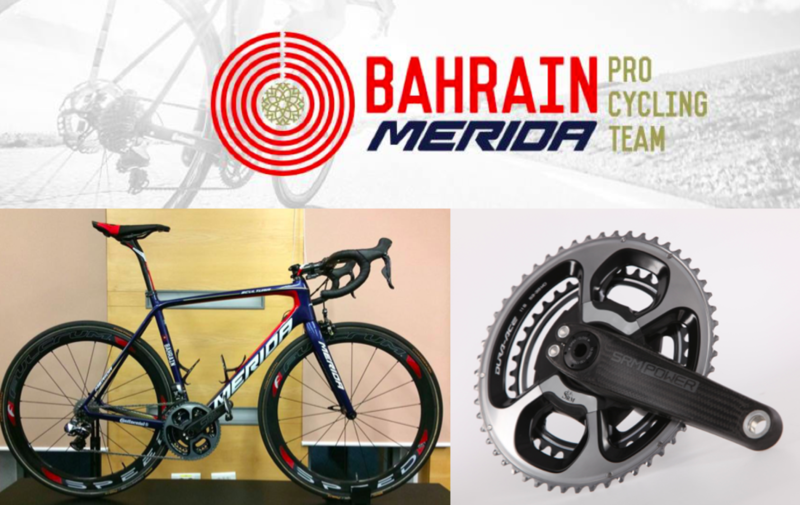 Follow SRM on Facebook, Twitter, YouTube, and Instagram for more Bahrain-Merida team news and updates.